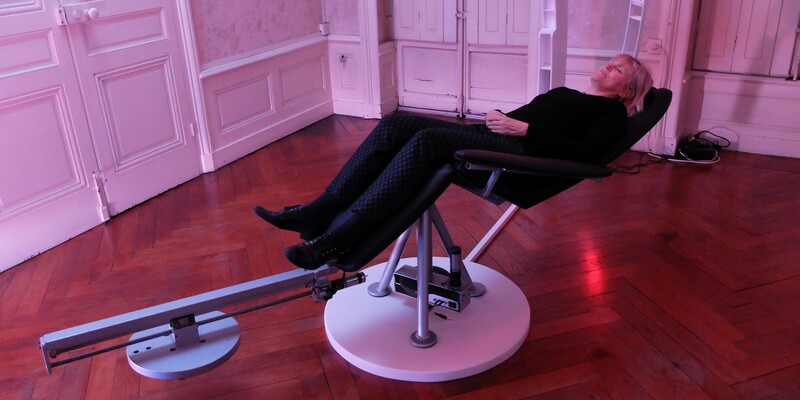 I invite you to come and try the dream machine 2017! 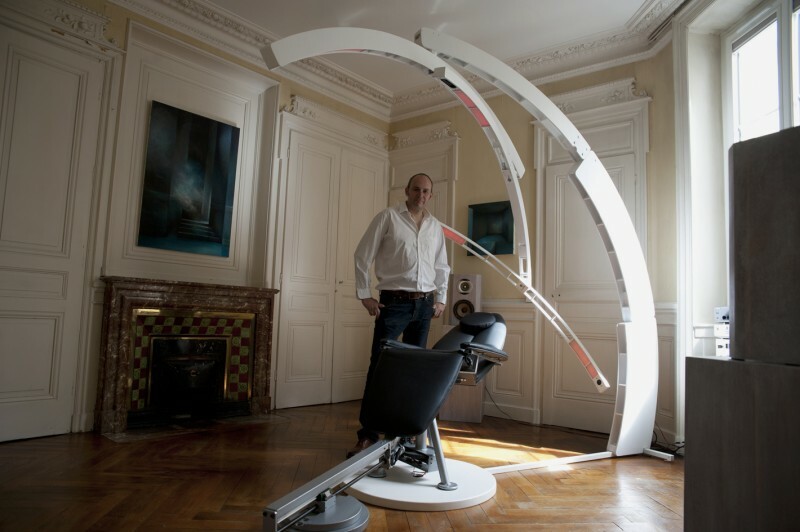 You will be taken care of individually in order to be in the optimal conditions for a unique personal wellness session! 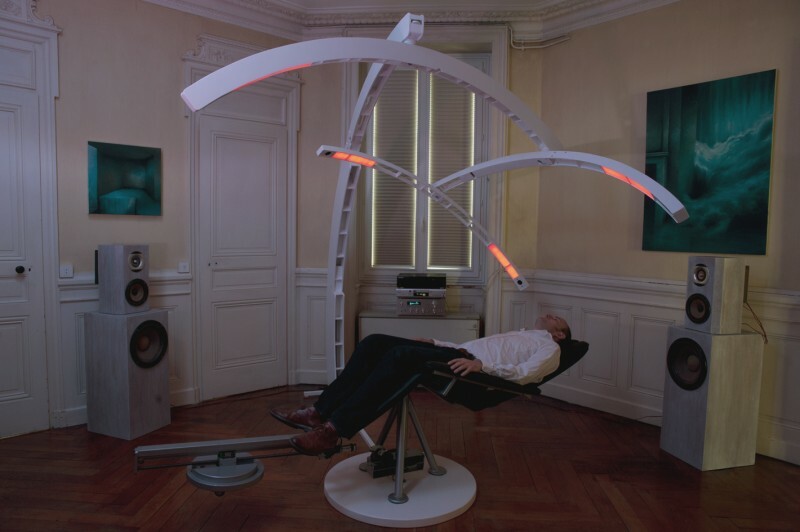 This machine allows to reach a state of relaxation and immediate acoustic hypnosis thanks to the sensation of weightlessness and immersion in the sound by means of moving loudspeakers and a binaural electroacoustic music. How: Booking by mail or telephone to fix place, date and time.